WiFi routers are important to the performance of your home network. They are the central networking hub in your home and every devices will connect to the internet through the wireless router. This is why having a good wireless router is critical to provide good performance to your everyday home networking. But, having a good WiFi router is not the complete story. If you always wonder why your WiFi speed is slow after a new router? It could be due to your old WiFi adapter in your computer is due for an upgrade. 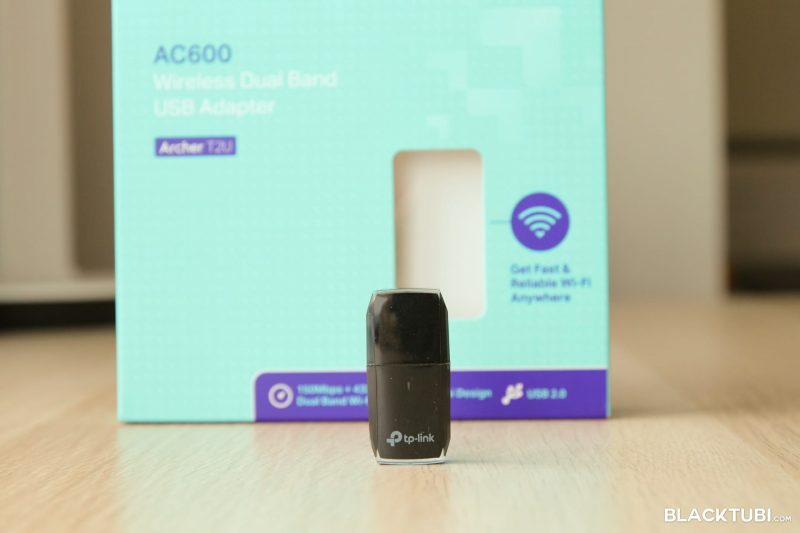 In this article we collaborated with TP-Link to showcase their WiFi adapter and which will recommend which model is the best for you. 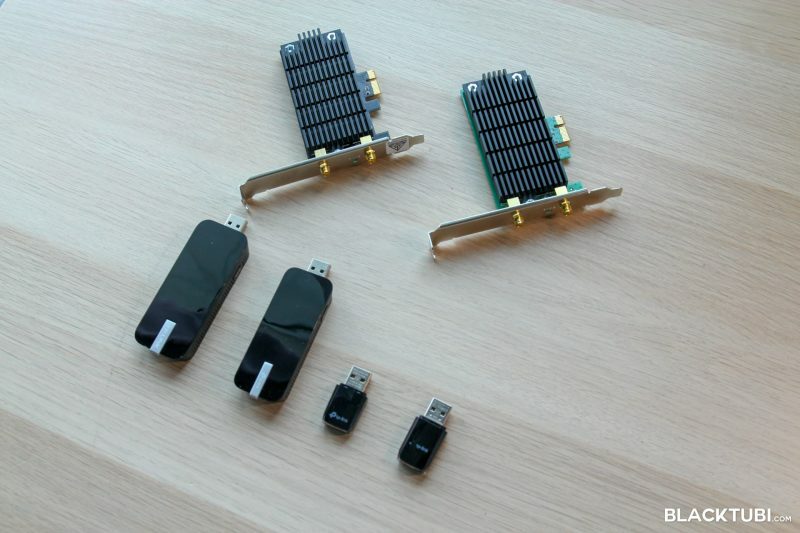 All the wireless adapters you can buy in the market are either USB based or a PCIE card based. USB based WiFi adapters are really convenient since they connect via USB port. It works with laptops and desktop computer. A PCIE WiFi adapter will only work with desktop PC but they are a lot better as PCIE is a lot more stable than USB. You will need to open the chassis and insert the WiFi card to an existing PCIE slot but it has a lot of benefits over a USB WiFi adapter. USB WiFi adapter is a quick and simple way to provide WiFi connectivity to a computer. It is compatible with all computers and some do not even need a driver. Do remember to use a USB 3.0 port for the best performance. 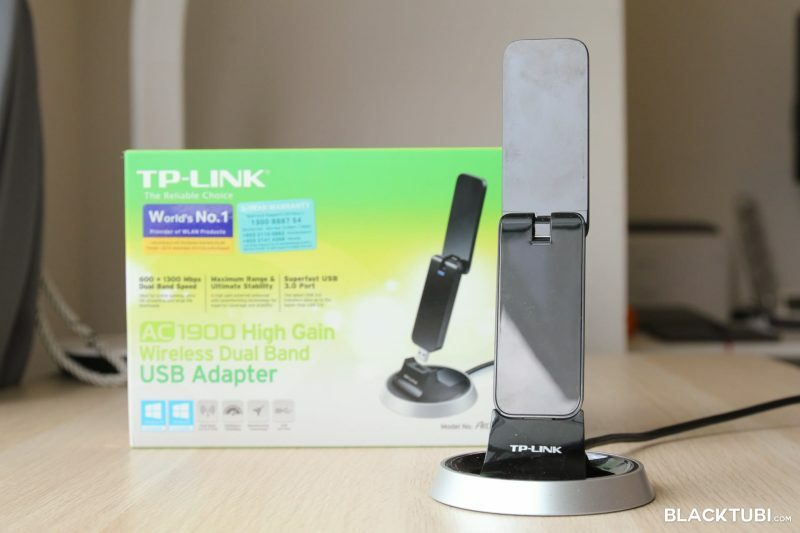 TP-Link Archer T9UH is TP-Link’s best USB wireless adapter and it is a high gain wireless receiver. It features a 3×3 wireless setup and a maximum speed up to AC1900. It supports MU-MIMO and beamforming. The product comes with a USB cradle so you can place the device at a spot with better signal coverage. We obtained the driver got it from TP-Link download page. RM169 at Lazada. TP-Link Archer T4U features wireless AC1300 with a swing up antenna. The Archer T4U features Wireless AC up to AC1200 with a 2×2 setup. Like the Archer T9UH, it also support MU-MIMO and beamforming. Archer T4U does not comes with the cradle unlike the T9UH. Windows 10 automatically install the driver in our test. This is our best pick due to the inexpensive price and decent performance. RM93 at Lazada. 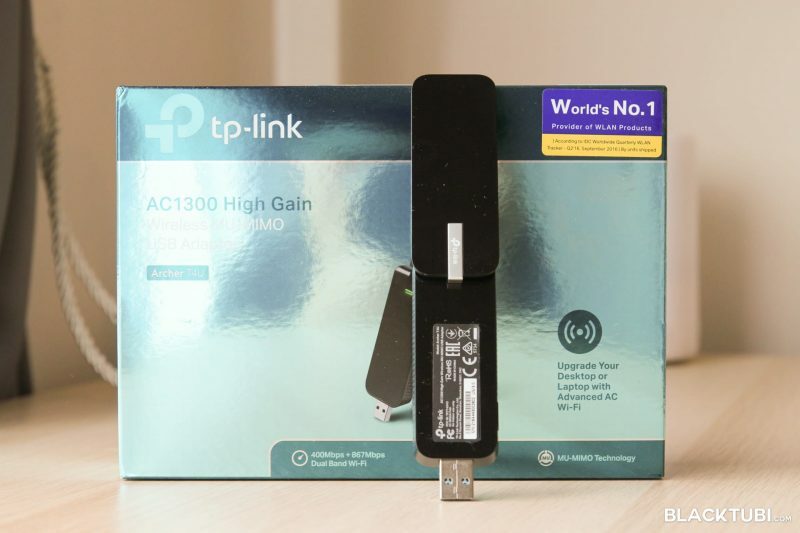 TP-Link Archer T3U is TP-Link affordable WiFi adapter with Wireless AC1200 support. The size is much smaller than both T9UH and T4U with USB 3.0 support. The performance is weaker than both the T9UH and T4U but still perform very decently. I think this is suitable for laptop users due to the smaller size. TP-Link Archer T2U is the cheapest Wireless AC adapter. It is dual-band capable and features Wireless AC600. The device is really small in size. However, it only support USB 2.0 so the fastest speed it can reach is 300Mbps. The signal reception is slightly weaker than the T4U due to the small size. We recommend this for older computers that do not require fast connection. RM65 at Lazada. 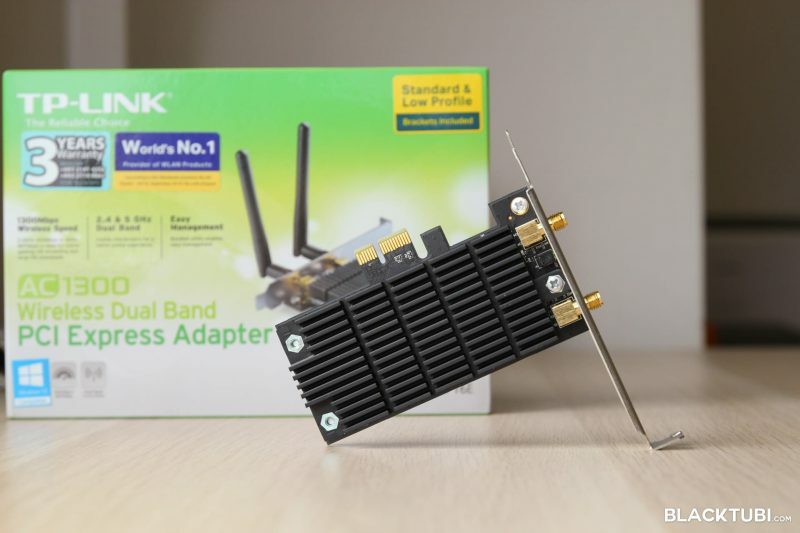 TP-Link Archer T6E is TP-Link best selling PCIE WiFi adapter with support for Wireless AC1300. It is covered by a huge chunk of heatsink to keep it cool. Having a huge chunk of heatsink will definitely help with stability of the connection. 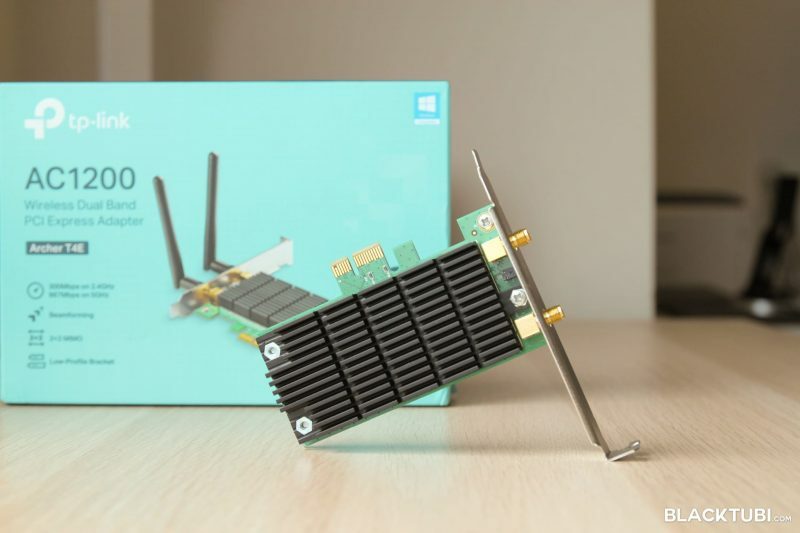 The PCIE card is connected over a PCIE x1 slot and the package comes with 2 removable antennas. We make sure the antenna is pointing outwards for the best signal strength. RM129 at Lazada. TP-Link Archer T4E is the latest PCIE WiFi and it supports Wireless AC1200. Like the Archer T6E, it is covered by a huge heatsink to keep it cool and stable. The PCIE card is connected over a PCIE x1 slot and the package comes with 2 removable antennas. We make sure the antenna is pointing outwards for the best signal strength. The Archer T4E is powered by a Realtek chipset instead of Broadcom on the T6E. 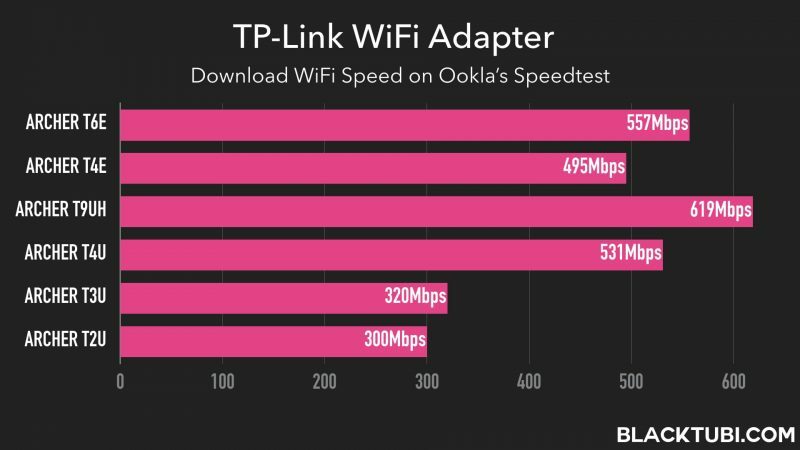 We will compare all WiFi adapter with TP-Link’s own Archer C5400X to see what is the faster WiFi speed they all can achieve in both the 2.4Ghz and 5Ghz channel. The results below are obtained with Ookla’s Speedtest.NET. The results are very consistent as even the cheapest Archer T2U can delivers 300Mbps. A new WiFi adapter will not only provide better performance. New features such as beamforming will improve the stability of your WiFi connection as well. 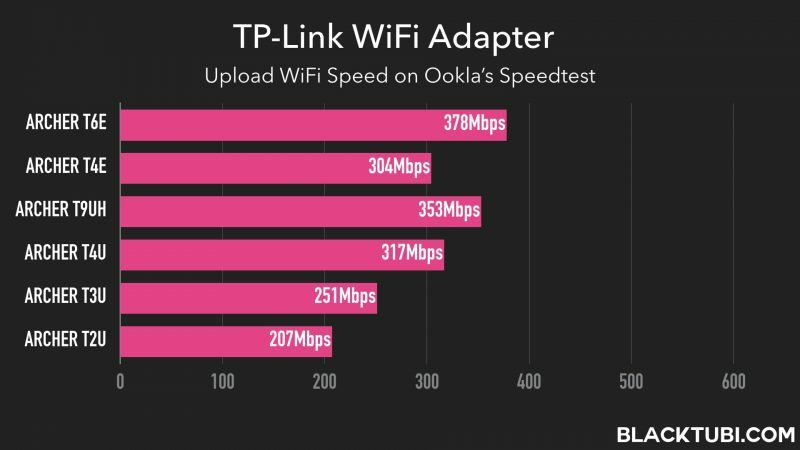 TP-Link Archer T9UH being the most expensive WiFi adapter is the fastest here pushing over 600Mbps. The less expensive Archer T4U manage to reach a decent 531Mbps as well. Worth to mention that Archer T2U is a cheap and good solution to improve WiFi performance on your old computer without Wireless AC. In the upload speed test, the Archer T6E is the best one here as it reaches the highest speed among all WiFi adapters. On the USB adapters, the AC1900 Archer T9UH is still the fastest here. 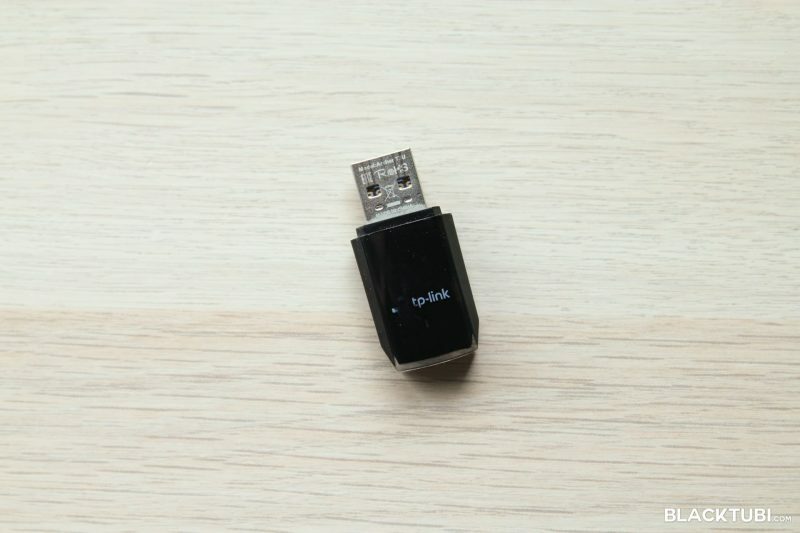 TP-Link USB WiFi adapters are affordable and they can provide significant improvements to your WiFi speed especially if you are using an older WiFi adapter previously. After testing all the adapters, I highly recommend picking up the Archer T4U as the performance is really good at an inexpensive price. If your budget is higher, the AC1900 Archer T9UH will give you slightly better performance at a much higher price. For lower budget, the Archer T2U is a decent choice especially for older computers. If you use a desktop PC, I recommend just buying the Archer T6E PCIE WiFi adapter and forget about USB WiFi adapters. We found that it is more stable especially on long extended usage as USB WiFi adapters will get quite warm. now speed is awesome using wifi 2.4g/5g and cable of coz. now the issue is my gaming desktop which located at 2nd floor (double storey house).. and using aztech homeplug. the speed is around 20-30mb only..
wanted to use PCIE .. T9E already bought it..
then found that, my PCIE 1x is blocked with my Display card LOL. ugh.. so i think USB lah. can u recommend what adapter to use? u mentioned that using USB for extended hours it can get very hot ..
Hi there, the T9E can actually work in any PCIE port and not just the x1. You can try the X16 port.